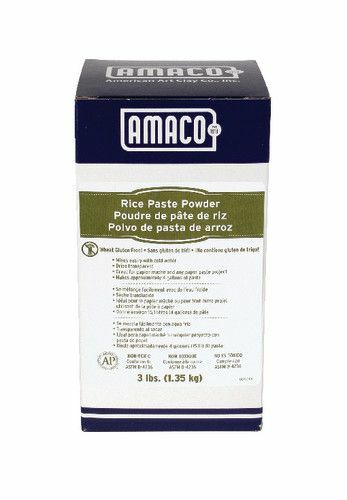 Catalog Home > American Art Clay Co., Inc. > Rice Paste Powder, 3 lbs. An easy-to-use wheat gluten free modeling medium that mixes with cold water to form a paste that's great for papier maché projects! The 3 lb. 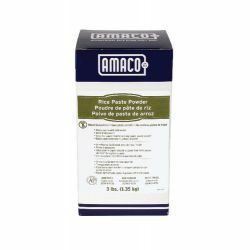 box makes 4 gallons of paste. AP non-toxic.